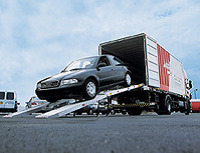 AGS KENYA, Removals and relocation - international, moving to kenya, moving to nairobi, on EUROPAGES. 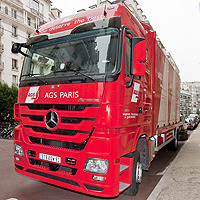 With its 129 locations in 83 countries, AGS offers comprehensive removals solutions to and from every location on the globe, to both businesses and individuals. AGS Frasers' network covers every major market in Africa, with 56 locations in 45 countries. AGS Frasers Kenya has twenty years of experience in the local Kenyan market. With 33 employees and its own vehicles, AGS Frasers Kenya manages about 500 moves annually. 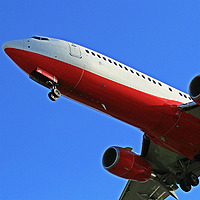 Its clients include ZAIN, British American Tobacco, Coca Cola and the US Embassy. 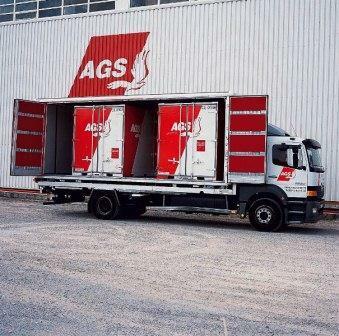 AGS Frasers Kenya offers storage capacity protected by an alarm system, a fire alarm and a 24h-security guard. 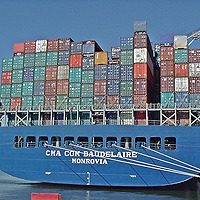 This warehouse allows you to store your goods, on a short or long-term basis. 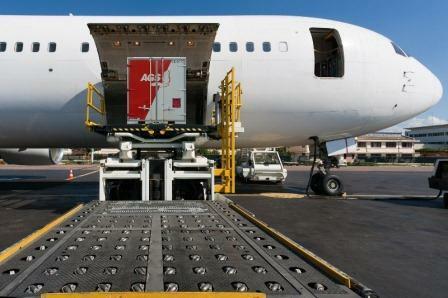 AGS Frasers Kenya's services include packing and crating services, handling of air, road and sea shipments, customs clearance services, forwarding and delivery. 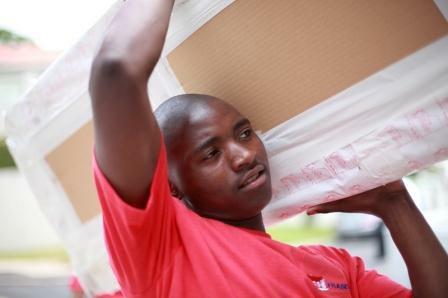 In addition, we offer 24-hour shipment tracking online, after delivery service and relocation services across Africa. Ask for you free quote.